The San Juan Islands sit in the rain shadow of the Olympic Mountains and receive less rain than Seattle 65 miles to the south. Explore 172 islands, which up the archipelago highlighted by Fidelgo, San Juan, Orcas, Shaw and Lopez. The islands are home to the largest concentration of bald eagles in the lower 48 states, three pods of orca and harbor seals. 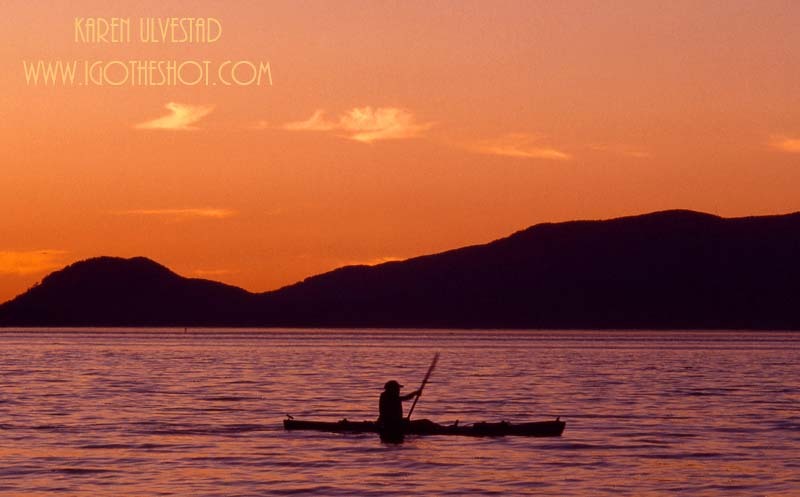 Explore the tallest peak, Mount Constitution on Orcas Island, or ride the ferry. This is a great time of year to explore and photograph the incredible scenery and abundant wildlife. For the rest of the article, visit http://seattle.cbslocal.com/top-lists/getaway-guide-one-tank-trip-to-san-juan-islands/.